I just watched the first three episodes and it's so totally epic. 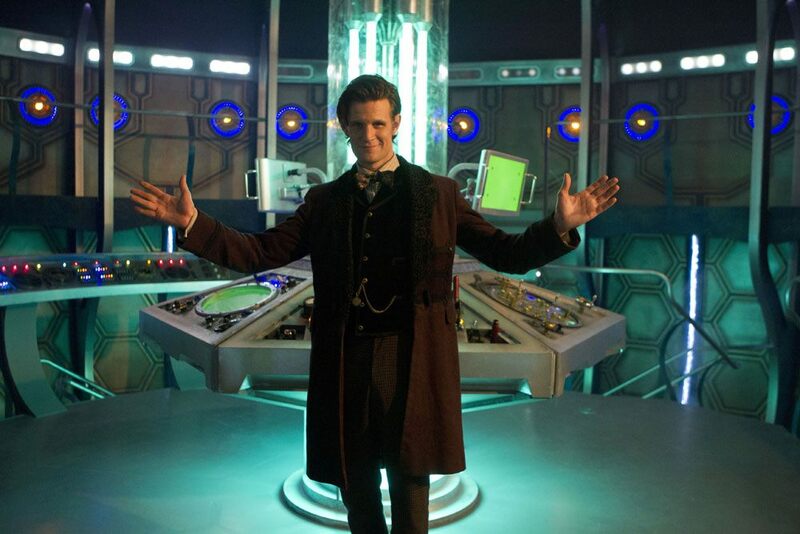 I already love the Doctor and I can see why there's such a fan base! Question: How do the Doctors vary in popularity? I like Eccleston and I'd hope that the others keep his wit and general humour. I love how some people upon seeing two minutes of Tennant said there was no way he could compete with Eccleston and then loved Tennant. Some of these people then did the same between Tennant and Smith. I love people sometimes. It looks emptier, but meh most of the action occurs outside the TARDIS. New suit = I like it. But why not one of Barney Stinson's suits? New video about tomorrow's episode. Certain amount of spoilers, so be warned. But Barney would make an amazing companion! Especially with Matt Smith. Is this girl a different character to oswin? That reminds me, did Jack help the Doctor bring him back with the gauntlets? I rate the Christmas episode.. average. You know this girl said the Tardis is smaller on the outside? A second before she said that, I said it out load. Crazy **** yo. You know this girl said the Tardis is bigger on the outside? A second before she said that, I said it out load. Crazy **** yo. *smaller. It's smaller on the outside.